It’s no secret that styling your property pays off: real estate agents believe it adds around 2.5% to the sale value of your home, and can also help your house sell faster. 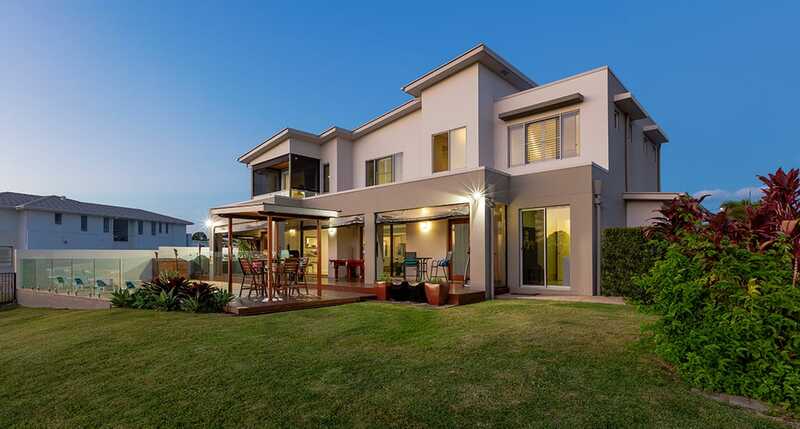 However, between conveyancing fees, capital gains tax, and renovations, it can be difficult as a seller to find the extra funds to invest on property styling and home staging. Styling your home is a must if you want to appeal to buyers but contrary to popular belief, it is entirely possible on a budget. If you’re listing your home, these tips for presenting your home for sale will ensure your house looks great - without breaking the bank. When you’re considering how to style to sell, one of the easiest and most effective ways to revitalise your home to add a fresh coat of paint. 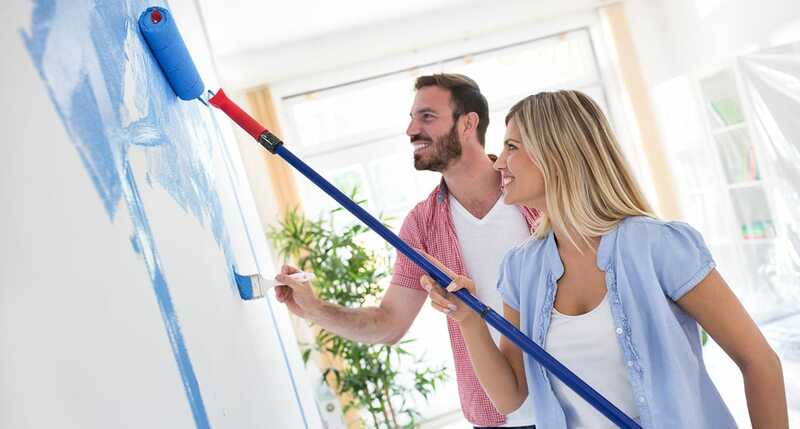 Paint can instantly brighten up a room, and cover up any wear and tear in your home - plus, if you do it yourself, all you’ll need to invest in is the cost of the paint, brushes, and rollers. Keep it neutral when picking colours: stick to white, off-white, or cream so you appeal to as many buyers as possible. If your home already has a strong colour scheme or you want to add some personality, you can also choose to create a feature wall - just make sure to keep the rest of the surfaces simple to avoid any clashes. RELATED: What are the best paint colours for selling your house? Indoor plants and flowers make your home feel fresh and modern, and can breathe new life into even the tiredest of rooms (as long as they’re well cared for!). Add some smaller succulents or potted plants to benches and tabletops to give your property a homely feel, and invest in a couple of larger potted cacti or palm fronds in your entrance or hallway. If you’re not sure how to lay out plants around your home, remember that plants either work well if they’re on their own, or grouped together in varying shapes and sizes - play around to see what looks best. 80% of Aussies want a home with a yard for their family and pets, and having a well-presented outdoor space can win over potential buyers. While landscaping can cost thousands, there are plenty of little touches you can add that will make your backyard shine. Invest in having your hedges and trees trimmed and shaped so they’re neat, mow and weed the lawns so they look well maintained, and stain the deck so it looks brand new. You can also invest in some extras to give your outdoor space added charm: think outdoor archways and DIY stepping stones pathways. Want to make a small room look bigger? Mirrors are inexpensive to pick up, and instantly give a feeling of space to any room. Big mirrors are perfect behind a sofa or shelf in the living room, or behind the headboard in a bedroom. If you have a narrow and dark hallway, mirrors are great to add space and open up the walkway. Kitchens and bathroom spaces are notoriously expensive to renovate, so if you’re styling on a budget, win buyers over with your beautifully styled bedroom and living spaces instead. Rugs are an ideal addition to your living room: they brighten up the area and transform the room’s look and feel. Choose big rugs to make an impact, but make sure they match your colour scheme: tribal or graphic prints modernise your home and pair well with most existing furniture. When it comes to the bedroom, investing in new linens will make the room feel inviting and cosy. Like your paint, choose neutral bedding linens with minimalist designs, and opt for simple patterns over bright colours or clashing prints. If you want to add a touch more personality, a bed runner can add flair without being overbearing. How much does property styling cost? In fact, it doesn’t have to cost anything: one of the easiest styling tricks in the book is to simply go through your home and declutter your current spaces. When you style to sell, it’s important to design your home like a blank canvas so a buyer can imagine themselves living there. Too much clutter can be overwhelming during an inspection - remove all the toys, memorabilia, and kitchen appliances that have accumulated over the years, and open up all the curtains and windows to bring in natural light. It’s worth investing in giving your home a deep clean, including professional carpet cleaning. This removes any odors that have built up over time and will leave your home looking and smelling fresher. 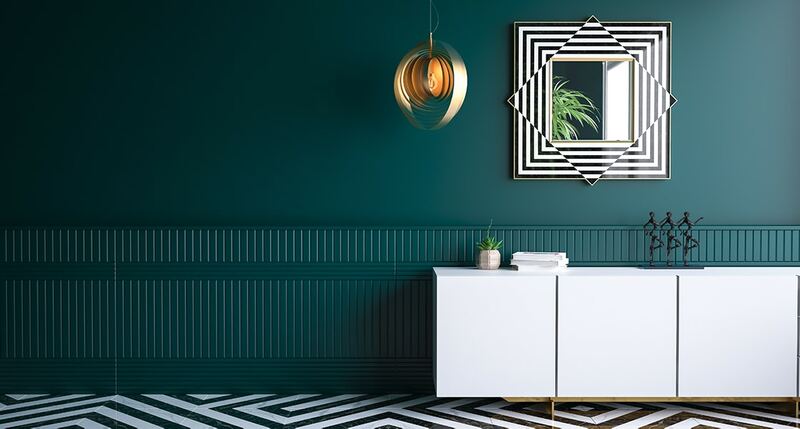 If you’re looking for more styling and renovation tips for your property, take a look at our 10 interior design hacks to improve your property’s value before you sell.